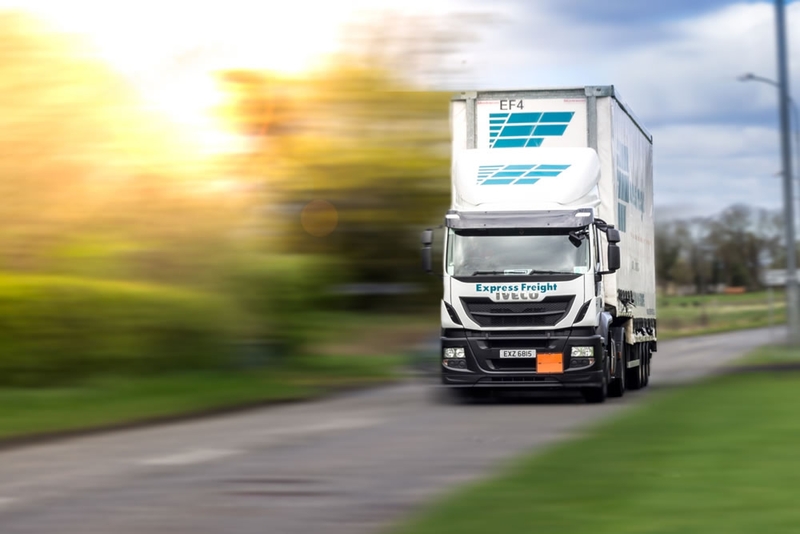 Express Freight is able to offer a collection and delivery pallet, parcel and hanging garment service. Connecting to our chosen partner network An Post for small parcels and JMC Van Trans for bigger pallets and cartons. Our trading partner relationship spanning 10 years plus. Direct trucks operate each evening and morning to Dublin and Portlaoise.